M.M. Composition and Theory student André La Velle has been awarded a Graduate Student Residency by the Institute of Arts and Humanities for spring 2014. During the residency, he plans to orchestrate a 10-15 minute original composition (working title: Tone Poem for Orchestra) for performance by the Nittany Valley Symphony during its 2014-2015 season. His project advisor is Paul Barsom. Before coming to Penn State, André worked at Electronic Arts, Inc. as a music supervisor and sound designer for interactive media. While employed there, he received two "Best Arrangement of Non-Original Score" awards from the Game Audio Network Guild (G.A.N.G.) for his work on The Godfather-The Game and The Simpsons Game. Originally from Napa Valley, California, he holds a B.A. degree in Jazz Studies from Sonoma State University and a B.A.S. degree in Sound Arts from Ex'pression College. 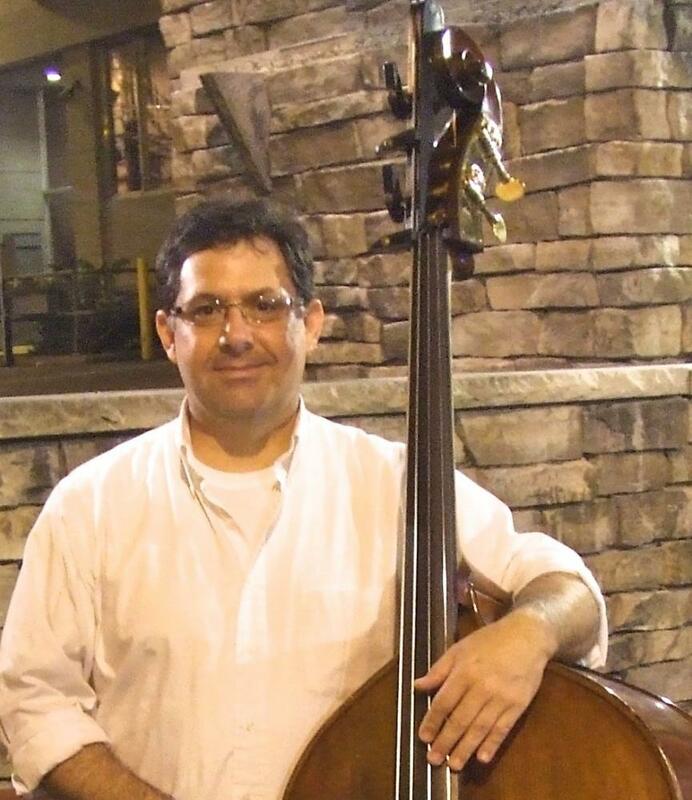 An active performer as well as a composer, André performs regularly as a double bassist with the Nittany Valley and Altoona Symphonies.